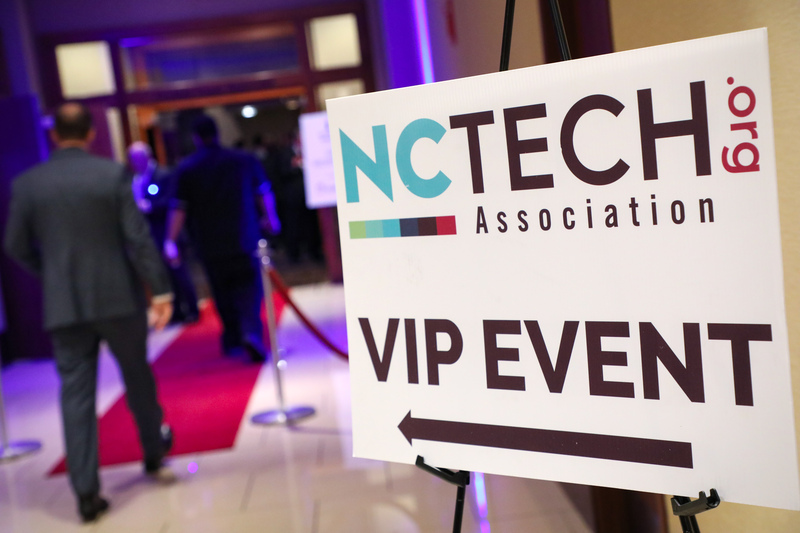 These private activities are limited to the current members of the NC TECH Board of Advisors and will be held in Charlotte and Raleigh – each member company can have up to one (1) representative on the Board of Advisors (view the current list of advisors and contact Emily Young with questions or if you’re interested in joining). All volunteers (including chaperones, companions, group supervisors, etc.) must wear closed toe shoes to participate in the project and we recommend dressing in layers as our facility is partially heated/cooled. Please ensure that all volunteers arrive promptly by the beginning of your shift as you may be scheduled with another group.